For many of us, debt is a part of life. But it doesn’t have to be and it is definitely possible to be debt free. This is a personal journey of my own, so I’m wanting to share with you the tips I’ve picked up along the way with how to wipe out debt. Some of these you may already be doing and some are simple enough to start today. Whatever the case may be, I look forward to taking this journey to being debt free with you! Getting into debt is not something that we do on purpose. Often we find ourselves in debt due to many circumstances. But once we find ourselves in debt, it’s a matter of getting out of debt and then staying out of debt. One of the worst feelings in the world and a killer for our financial freedom is getting out of debt and then falling right back into it. 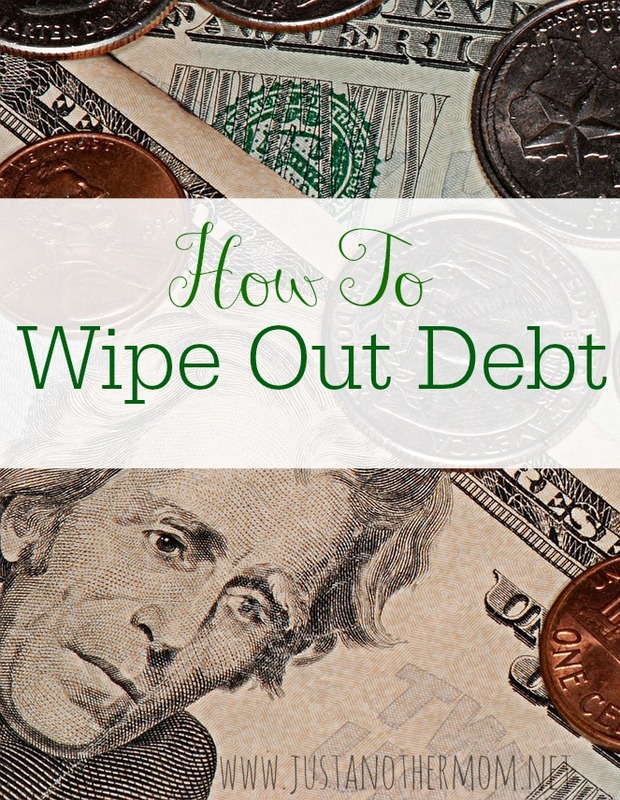 My hope is that these resources will help you get out of debt and stay out of debt for good. It is definitely possible to live a debt free life and it doesn’t have to be difficult to get there. Sometimes it’s just a matter of knowing where to start. Whether you’re just handling a little bit of debt or you feel like you have more than your fair share of debt, these resources are here to help. And if there’s a debt topic or personal finance topic that you’d like more information on, please feel free to ask!